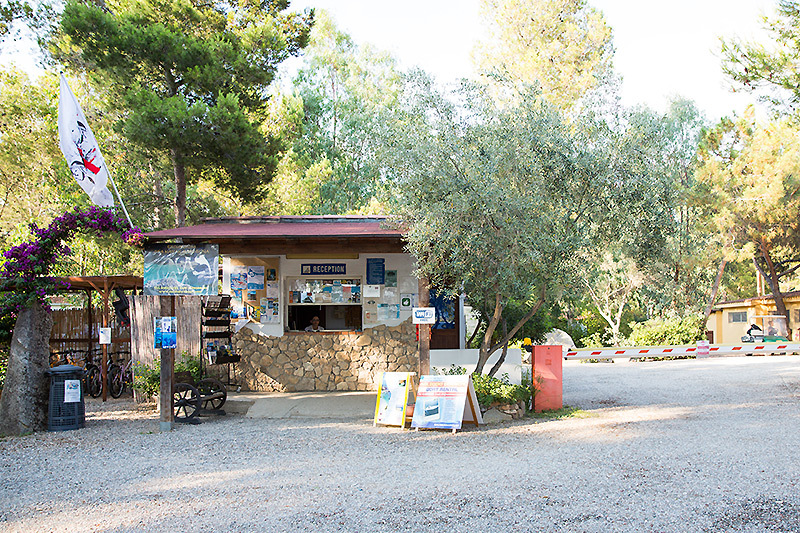 If you dream of a vacation far from areas packed during peak season, large public beaches, a clean sea to engage in sports, and a region full of attractions, Camping La Pineta in Bari Sardo, a campsite in the heart of Ogliastra, is the ideal destination for those searching for a stay close to nature in a familiar environment. 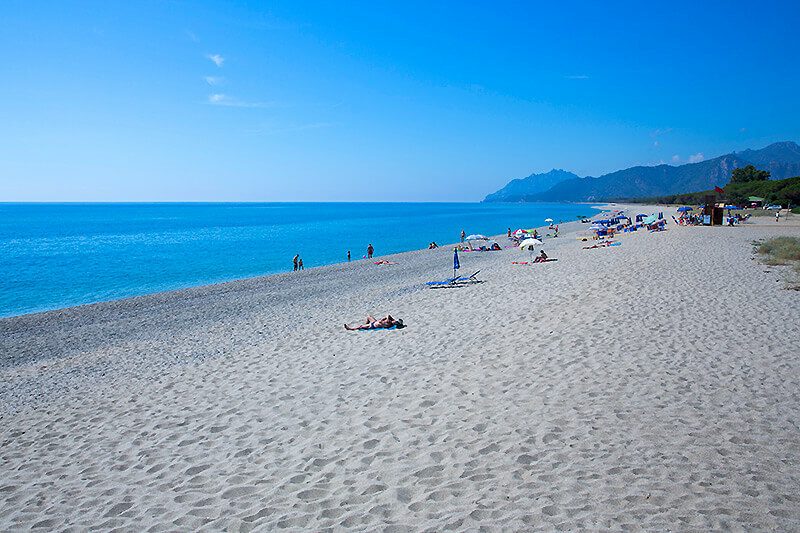 We are located on the coast, 400 metres from the long, clear-watered Planargia beach, easily accessible by foot in just a few minutes. 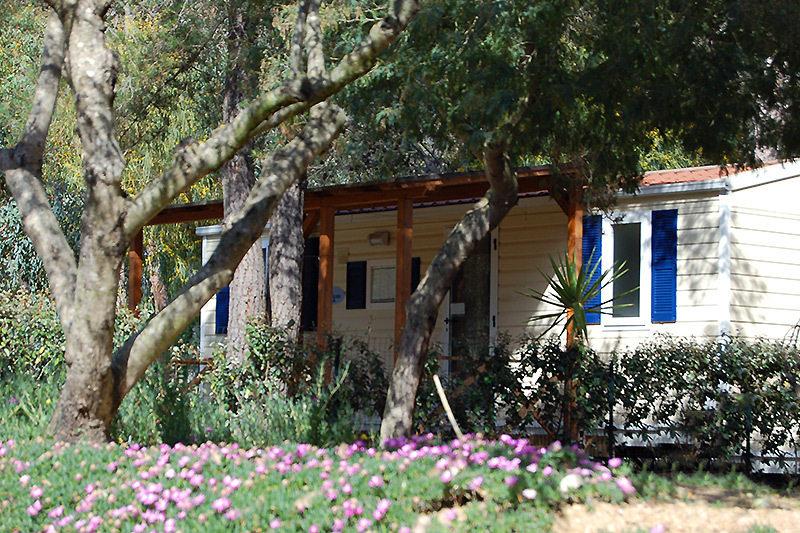 The campground is located in the quiet countryside, 3 kilometres from Bari Sardo, a commune with all essential services. Not far are other beaches, with either fine sand or pebbles, for swimming or leisure among the rocks, all spread out and rarely frequented. 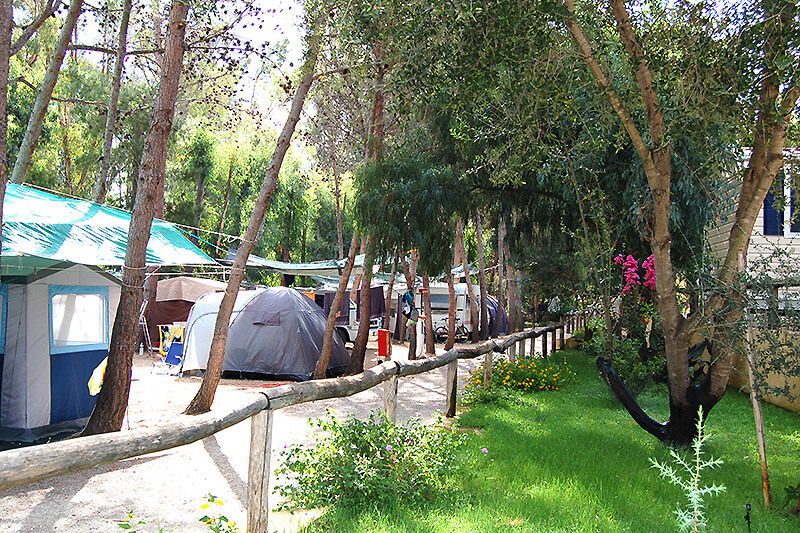 Camping La Pineta was awarded three stars according to the Italian classification system. The campsite stretches for almost 15000 m² in a familiar atmosphere. You will find 70 sites located in the shade of pines and eucalyptuses, as well as 15 mobile homes and an equipped tent, to enjoy Sardinia in all simplicity. The sites are shaded, yet sufficiently lighted and spacious, quiet and maintained, and are all equipped with electricity. 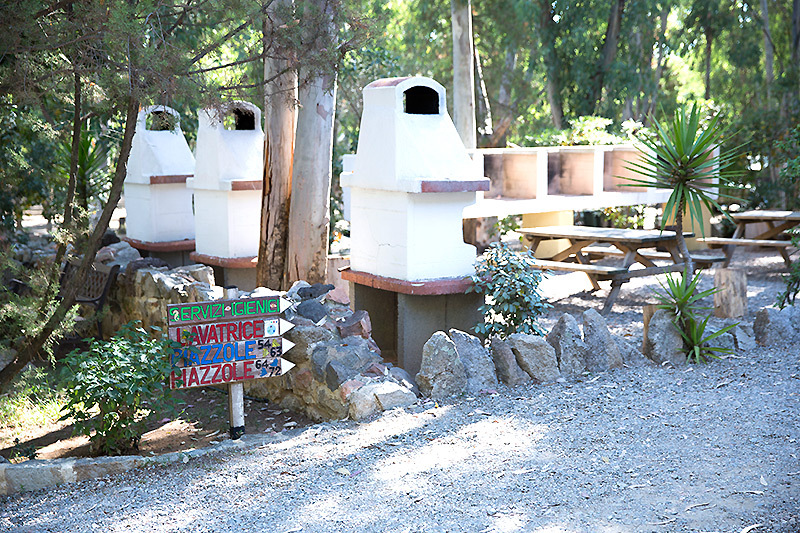 The bathrooms and other services at the campground are easily accessible to all. Access points for potable water, barbeques at your disposition, and fire hydrants for your security can be found in many areas of the campground. 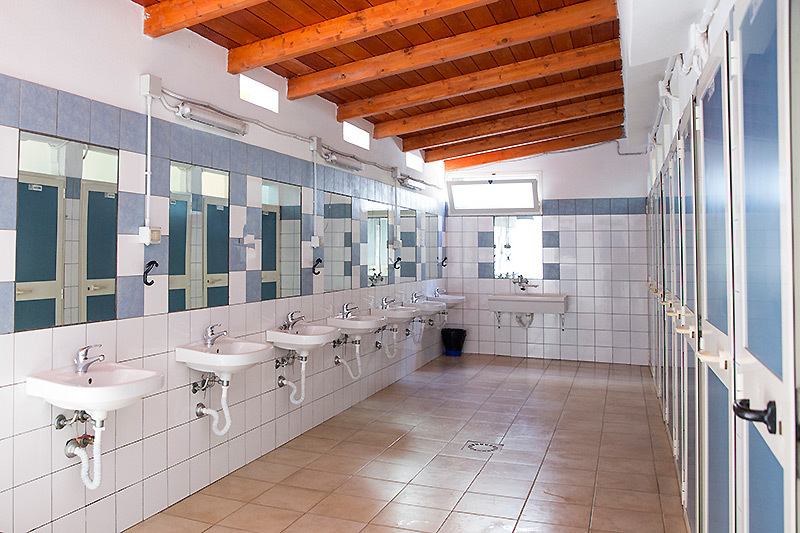 The bathrooms are equipped with washbasins for women and men, Turkish or English toilets, free hot showers, kitchen sinks for the dishes, washbasins for clothing, toilets for people with limited mobility, and coin-operated washing machines. In all washrooms, you have access to cold and hot potable water. The hot water is produced thanks to solar panels. Our team washes and disinfects the washrooms several times per day to guarantee an impeccable cleanliness even during the day’s peak hours. You will find at your disposition various community spaces with gardens in which flowers and plants grow thanks to their delicate maintenance. You will always find someone available to give you ideas for excursions and activities so spend your free time in the campground or in the area. But you will also find recreational spaces to read a book or relax, or meet other visitors. You will have access to a bar, a restaurant and a pizzeria, a village store that offers plenty of services, a bike-rental shop, a play area for the children and other activities to allow you to not have to go to Bari Sardo or other communes in the region. 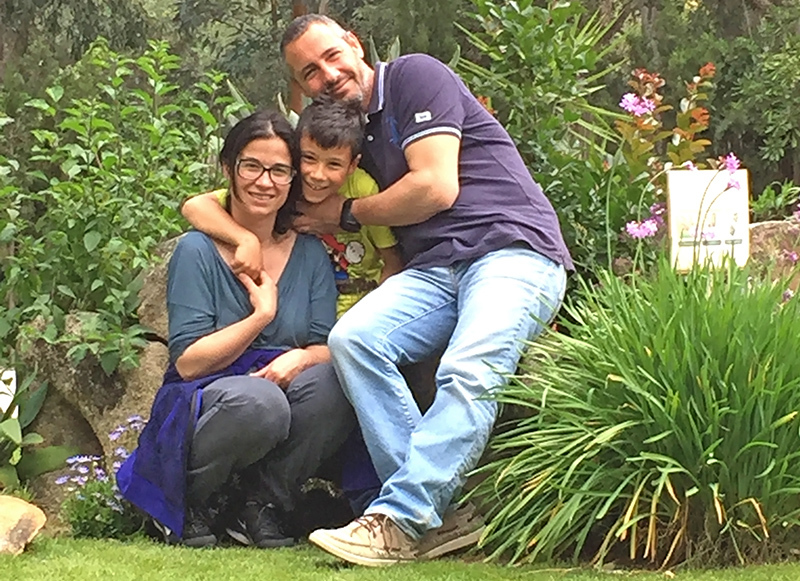 Tiziana, Giuliano, and the entire team will be happy to give you advice, information, and any help to assist you plan your stay in relation to your needs and your idea of a perfect vacation.